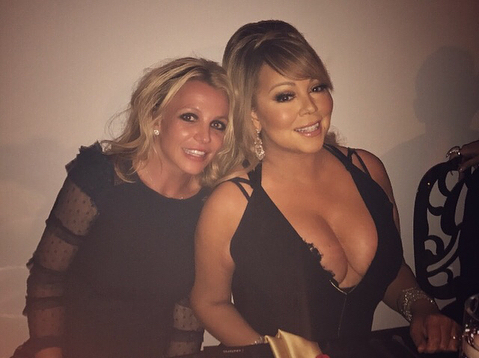 Britney looks a little starstruck and that's cute, but Mariah has her beat when it comes to looking youthful. They both suffered epic meltdowns back in the day. However, it's good to see them still performing to the fans, even if they give mannequin specials in their performances. We can joke about it all day, but the truth is... one's an icon, and the other is a legend.